Our cellar takes part in the Spanish wine routes. 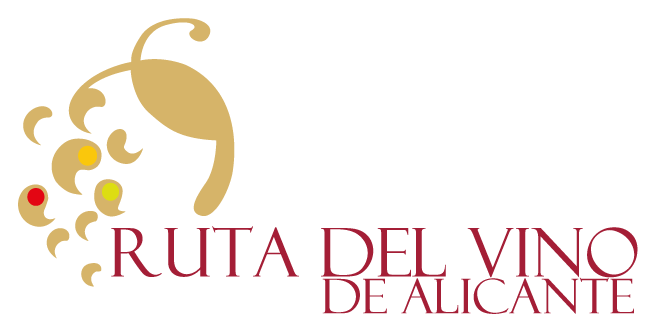 Being an active member of the Alicante’s wine route. We offer a guide tour through our installations, following the steps of the grapes from their arrival to the cellar to its transformation into wine; ending in our Aging Room and our wonderful Fondillón Room. In addition, you would be able to enjoy a tasting of our products in our Gourmet Shop. Visit available in English, French and Italian.